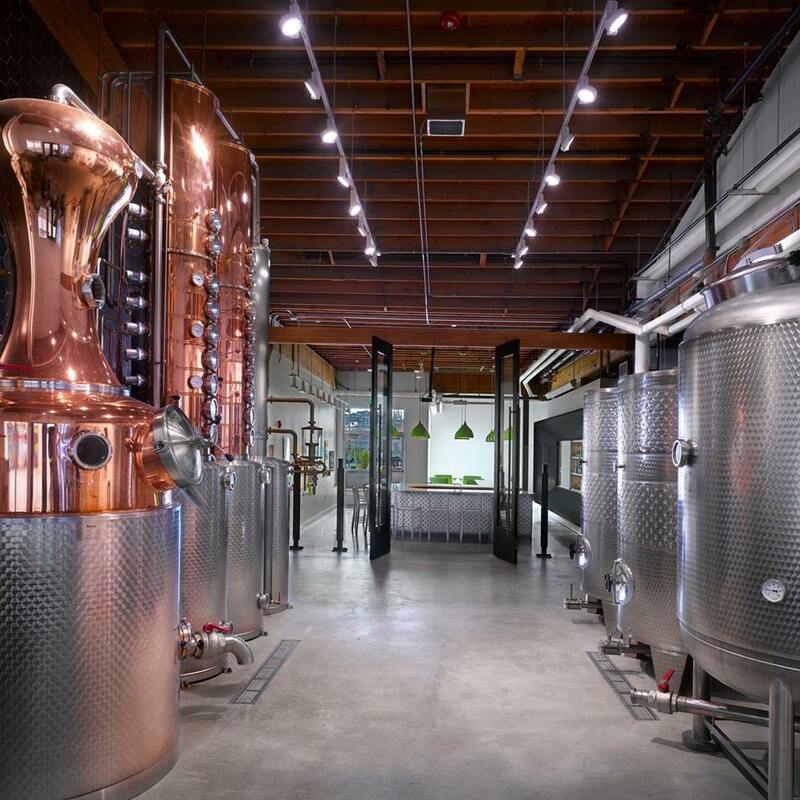 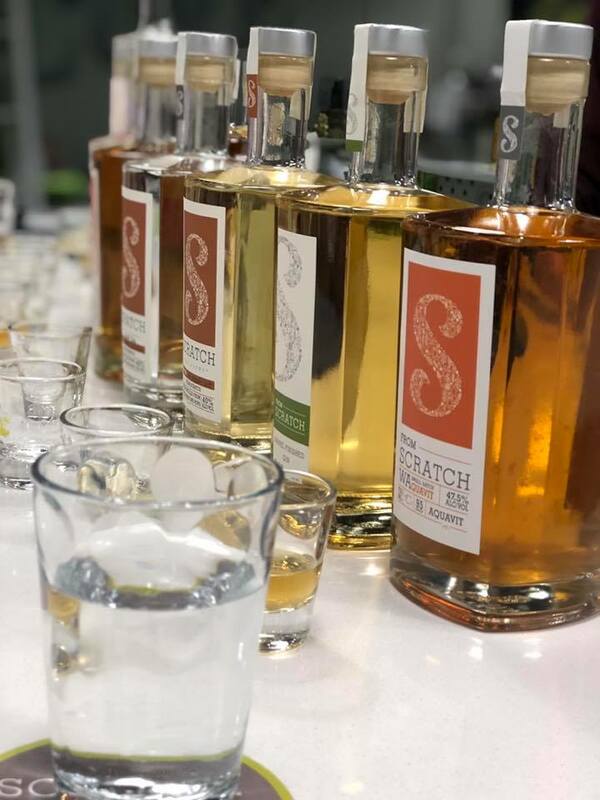 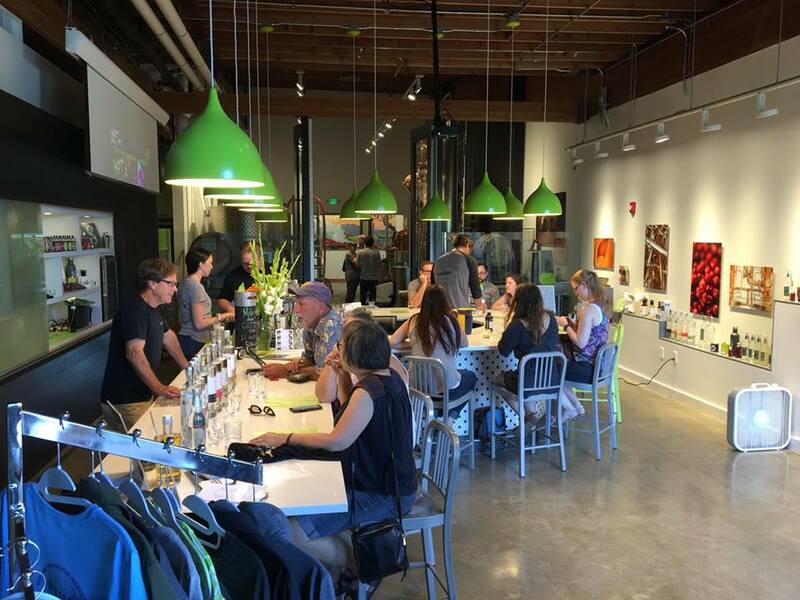 Owned by Kimberly and Bryan Karrick, Scratch is a distillery that specializes in crafting specialty gins, vodkas, infused vodkas, whiskey, and German bier schnaps. 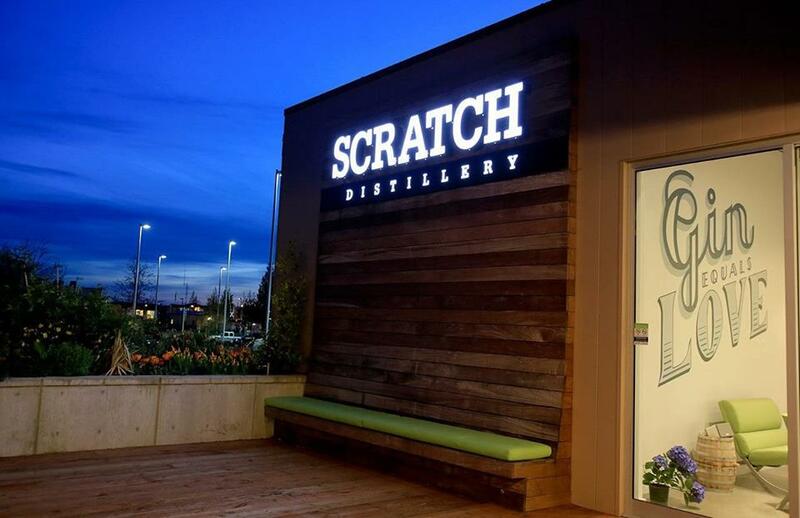 Scratch uses organic, non-GMO ingredients and sources wheat, grain, and potatoes from Washington farms. 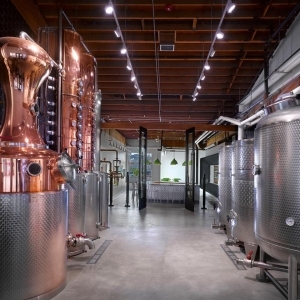 The distillery is known for its GINiology class, a unique program that gives a historical overview of gin distilling and allows participants to formulate their own gin.